The first known coin collector was Petrarch, who lived way back in the 15th century. A century later, Hubert Goltz visited a number of coin collectors throughout Europe and estimated that were approximately 960 collections in total. Numismatics gradually became a favorite hobby of royalty. Francis I of Austria wrote about his collection of gold coins in 1756. The British Museum established one of the first coin catalogues. From this have emerged more than 100 publications devoted to coin collecting. Today the word coin refers to standard issue, commemorative or presentation pieces duly authorized by the federal mint. This excludes coins privately minted coins. The most common substances used in making coins are gold, silver, copper and nickel. 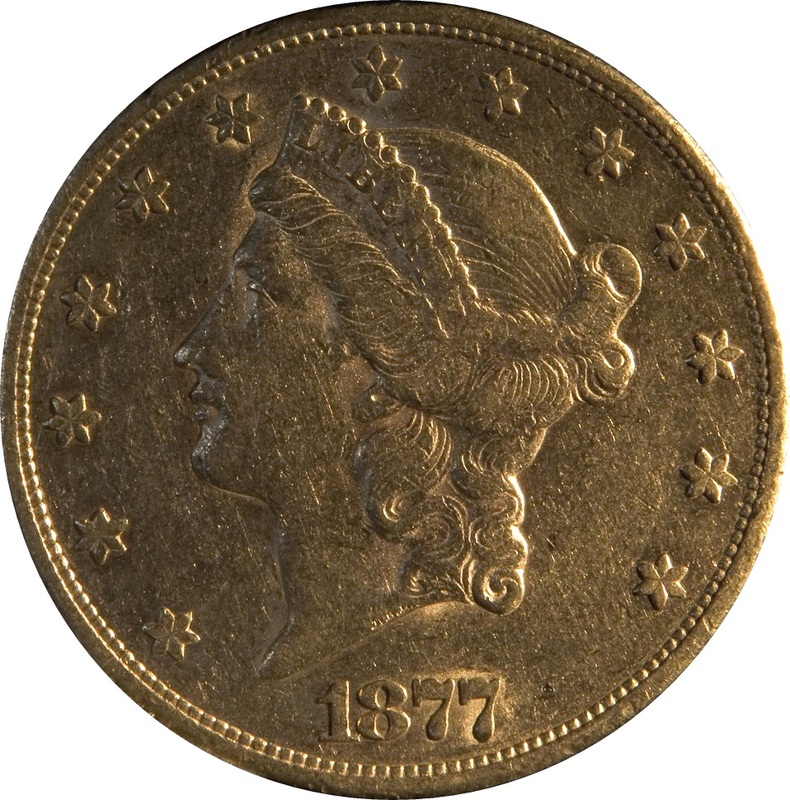 Alloys, such as copper and nickel, are also used to produce coins, such as the US 25 cent piece, that are less expensive to produce than single metal coins. There are many different types of coins for collecting. One can collect a specific denomination by date of issue, country of issue, mink mark, proof sets, uncirculated condition, metal content, design or mint errors. It is ultimately up to the collector to decide what to collect. Once the collector has decided on which area to collect, it's time to get started. One area that is common today is the US state quarter. They are found frequently in pocket change. Commercial booklets are available to store the quarters. If a collector just wants all 50 state quarters, they are relatively easy to find. Because so many have been issued, the value of circulated coins is low. Coins in circulation get nicked, scratched and otherwise worn. To have a collection that will increase in value over time, a collector should consider uncirculated mint coins. These are generally available when a coin is first released and are not worn in any way. Their value is higher than coins in circulation. 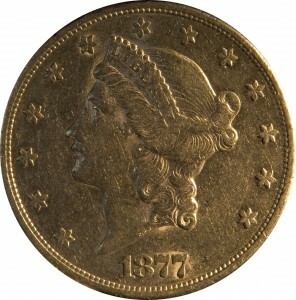 Coins issued in different metals than the regular issues are also collectible. Prior to World War Two, pennies were minted in copper. When copper was needed in America's war industries and could not be spared for coinage, the government authorized the use of steel to produce pennies. After the war, copper was again used to produce pennies, enhancing the value of the steel pennies. Today, it costs more than a penny of copper to make a penny. Congress is exploring the use of other metals to make pennies. Should this occur, the last copper pennies would increase in value, as would the new pennies. Design changes can also affect the value of a penny. For many years, pennies with wheat designs on the reverse side were issued. The design was changed, thus increasing the value of the old design. A word of caution: all coin values are based upon the availability of the coins and their condition. Coins that are readily available or worn may increase in value over time, but not as much as mint, uncirculated varieties. There are many places that a coin collector can go to find coins. There are coin clubs, dealers, on-line and on television auction sites, and even companies that specialize in mail order purchases. You don't have to be rich to be a coin collector. Choose your area of speciality and then jump in.